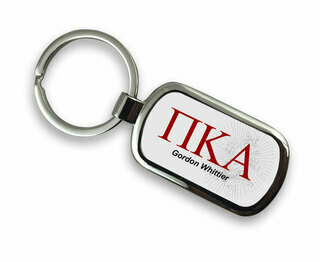 In some ways, having a classy keychain is just as important for a man as having a distinguished watch or set of cufflinks. 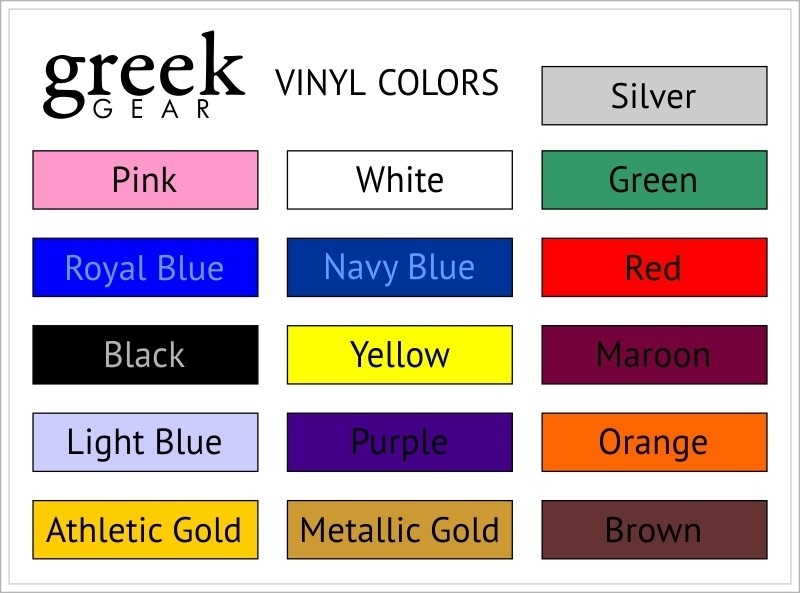 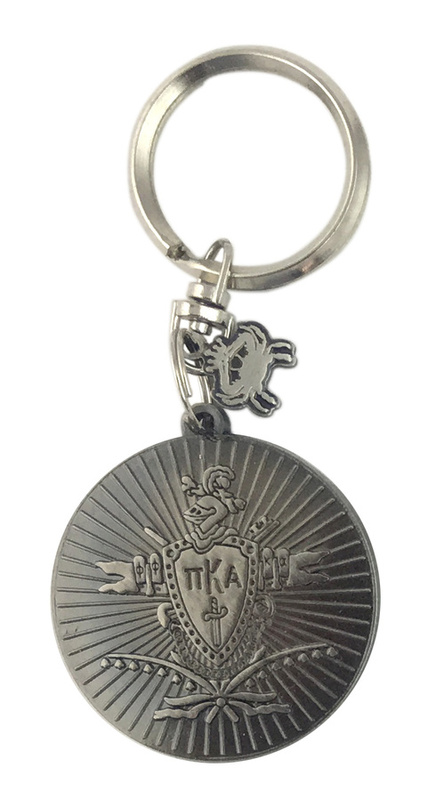 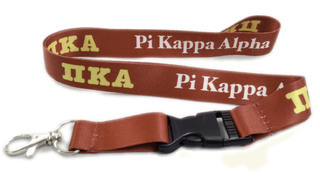 These Pi Kappa Alpha Keychains are popular Greek gifts made of nickel plated zinc alloy. 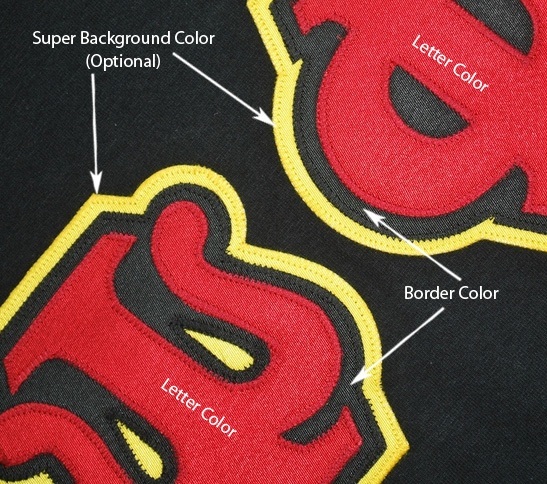 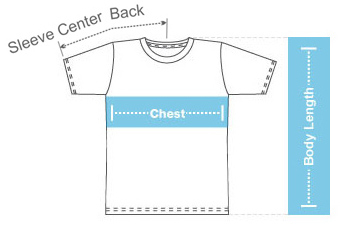 They're shaped like your fraternal crest with details accents throughout. 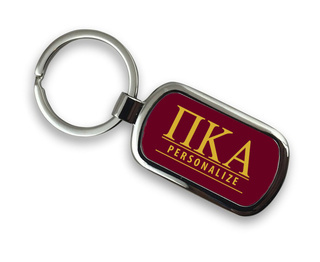 Engraved in the back of the keychain are your proper Greek letters (Pi Kappa Alpha) with your founding year. 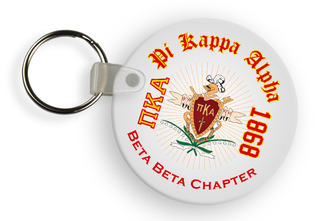 Use this fraternity keychain for more than just keys-you can also hang it from your bookbag to show your Greek pride."